Don’t deal with the aftermath of an incident; make sure it doesn’t happen in the first place! Regular jobsite safety inspections or facility safety audits are the most effective means of identifying and correcting hazardous conditions at the work site. Due to frequent changes, construction jobsites require constant monitoring and observation to keep ahead of safety issues. While your site management focuses on completing the project on time and on budget, our consultants will focus on providing the assistance and resources needed to complete the project safely. Every safety consultant is equipped with an iPad and our exclusive software, and will effectively inspect your construction sites for potential hazards. 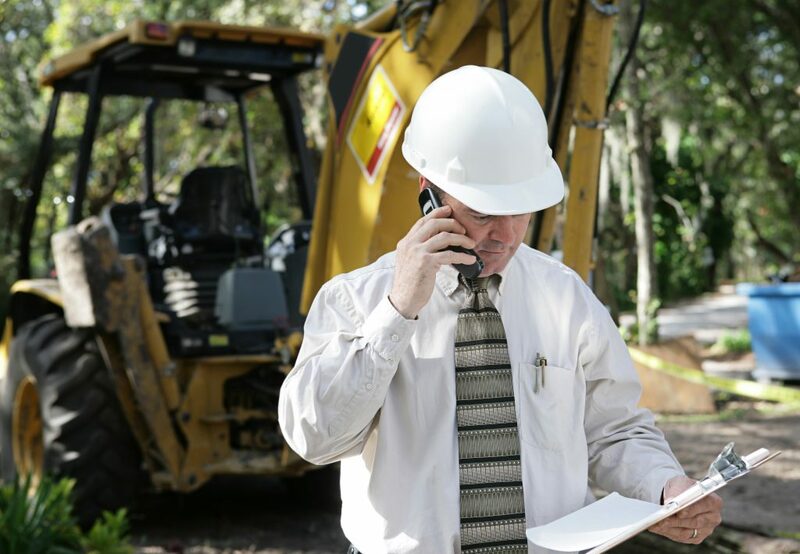 We will assist site management in immediately correcting unsafe actions or conditions and will provide both site supervisors and corporate management with a comprehensive report of hazards observed and the corrective actions taken. We can also provide safety-tracking statistics so that you can ensure your efforts to reduce jobsite hazards are proven effective. Inspection schedules can be designed to meet your needs and stay within your project budget. 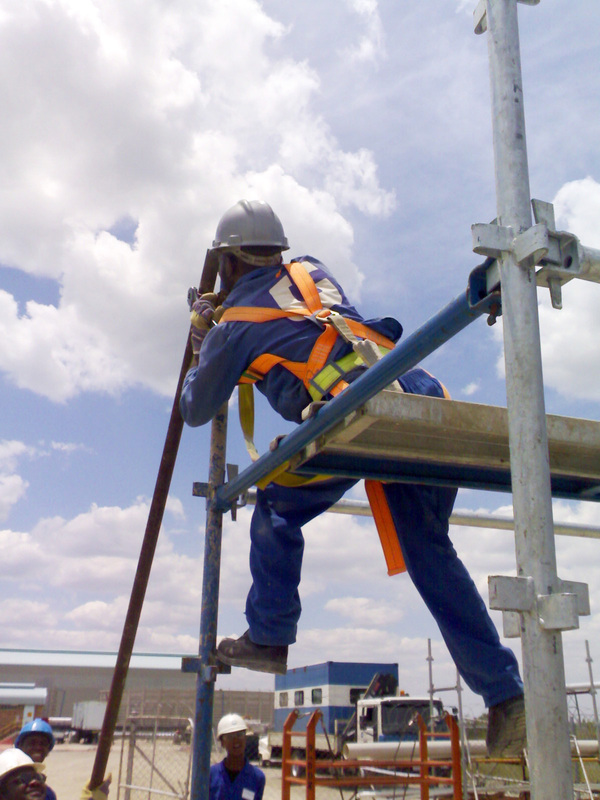 Safety inspections can range from daily to weekly, or more randomly to meet the project requirement. And our consultants will work closely with your project management team to ensure we are onsite when more hazardous work activities are taking place. A facility health & safety audit is an effective tool geared toward identifying and correcting potential workplace hazards, thereby improving a company’s safety awareness. CCI can customize facility safety audits to what our clients’ goals are. Whether the goal of the audit is to identify regulatory compliance deficiencies through a mock OSHA inspection, reduce accidents and injuries, or determine the effectiveness of a current safety program, our experienced consultants will work with you to understand these goals and provide a fresh perspective to enhance your company’s safety culture. No matter your industry or your needs, CCI can provide you with qualified safety professionals to manage all aspects of your health & safety program, or complement your current safety staff. Whether it’s short term or long term, part-time or full-time, our safety professionals will provide the level of safety support you need. Rather than going through the hassle and expense of staffing someone for a short period of time, contact CCI. CCI’s knowledgeable safety professionals can be onsite throughout the duration of your construction project, integrating safety practices consistently from the initial planning stages to project completion. A major advantage of outsourcing your construction safety needs with CCI is the ease in hiring qualified and reliable safety personnel while lowering overhead for your projects. There is a lot to think about when contemplating safety at your facility and, quite frankly, it can be overwhelming; especially if safety is only one aspect of your job description. CCI’s safety professionals are well-versed in all aspects of federal, state, and local regulations and will ensure your company is in compliance. CCI can act as your company safety department on an outsourced basis. We will assist you in meeting your needs for health & safety program development/implementation, OSHA compliance, safety training, recordkeeping and any other unique safety needs you may have. MAKE CCI A PART OF YOUR TEAM! Contact Us Today!